A mother and her two children were shot in an attempted robbery Monday night in north Harris County, according to authorities. 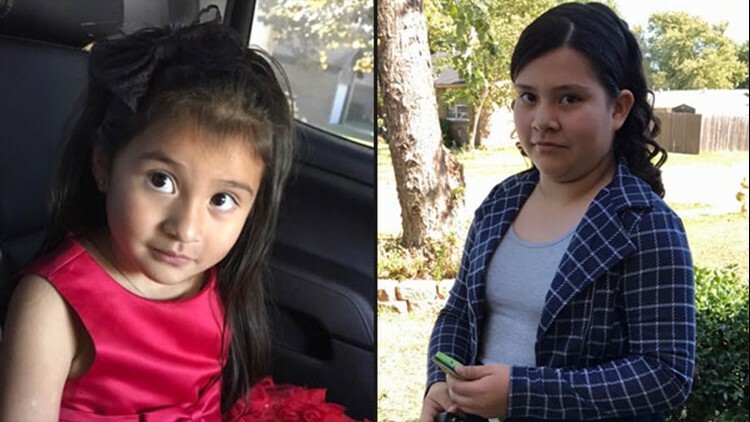 HARRIS COUNTY, Texas – Harris County Sheriff’s deputies are questioning a man who may have information connected to the violent attack of a mother and her two young daughters. Sources told KHOU 11 News the man was taken into custody on an unrelated warrant Tuesday at a motel more than six miles away from the shooting scene. Investigators said they’re not confident calling the man a suspect or person of interest at this time. However, sources said a firearm was found in his possession. Diana Gomez, 27, and her two children who were shot in an attempted robbery Monday night. Four-year-old Ava Castillo died after being rushed to the hospital. Her 10-year old sister, Betzida Castillo, is in stable condition at the hospital. Gomez remains in critical condition. Her husband said she still can't speak but she is expected to survive. 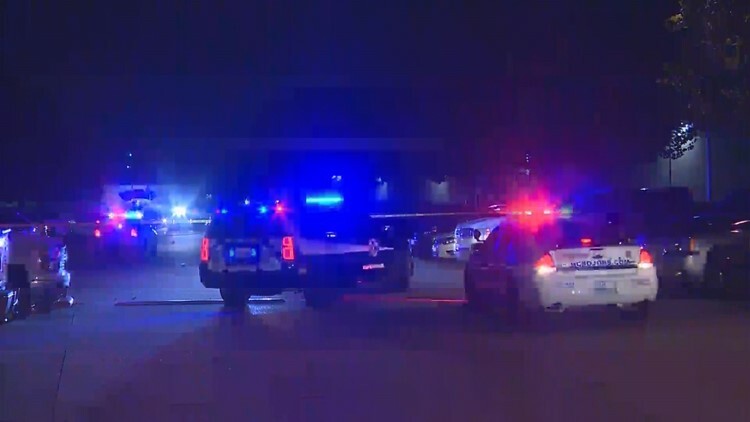 Harris County Sheriff's Deputies responded to the shooting call just before 9 p.m. at the Mission Falls apartments in the 10400 block of Greens Crossing Boulevard. Beverly Collins lives in a first-floor apartment feet away from where the shooting happened. 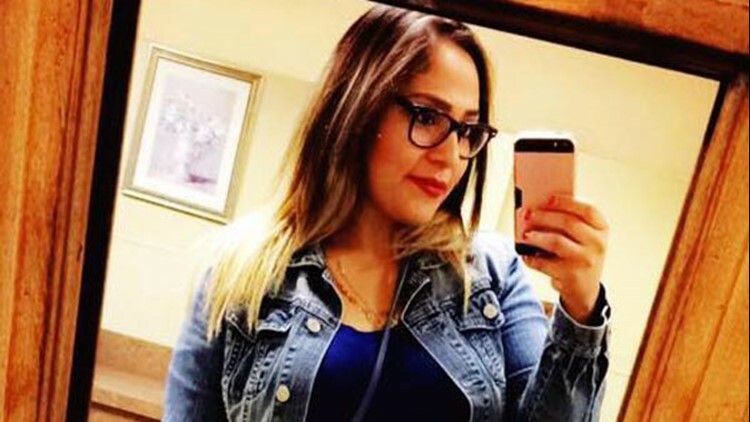 Authorities said Gomez and her two children were unloading groceries when two men pulled up in a dark-colored sedan and parked near Gomez and her vehicle. One of the men was able to grab the strap of Gomez's purse but she fought back. One of the suspects pulled a handgun and shot the family multiple times. Neighbors counted nine shots. "I think it's heartbreaking that a family has to get robbed, a mother gets robbed and a baby died," said David Mendoza, a witness. Three people, including two children, were shot in a possible drive-by shooting Monday night in north Harris County, according to authorities. "We have investigators here, deputies combing through, hopefully we’ll be able to catch a break and catch these guys," said Deputy Thomas Gilliland. Investigators are looking at nearby surveillance video for further clues. They are also looking into whether this case could be connected to other violent robberies in the area. A detailed description of the suspects has not been released. Call Houston Crime Stoppers at 713-222-TIPS if you have any information.